In 1988 she married  attorney Mark D. Lebow. Lebow is a former chairperson of the New York City Civil Service Commission. He is a current member of the board of the Metropolitan Transportation Authority , appointed by Mayor Michael Bloomberg. 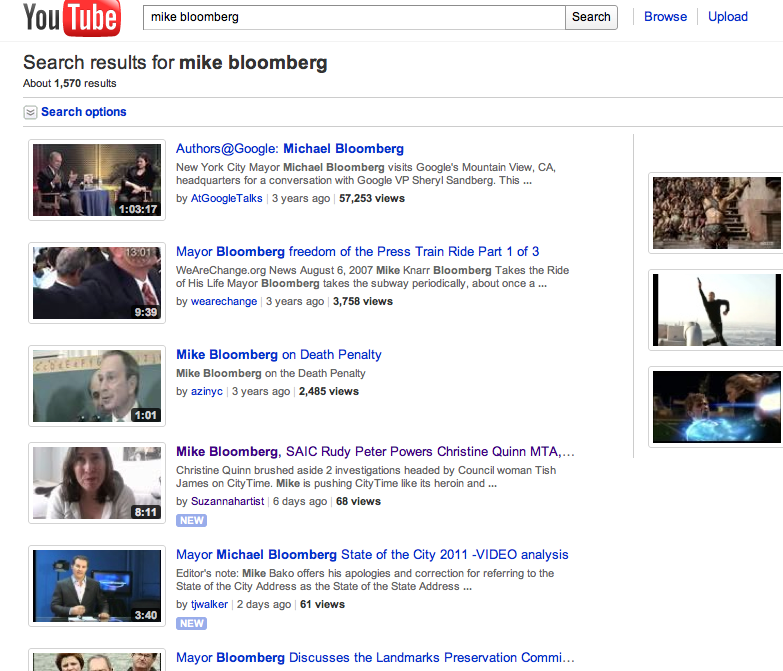 Lebow's son from a previous marriage, Michael P. Lebow, is also a member of the Bloomberg administration. Michael is the Chief Technology Officer of the Department of Information Technology and Telecommunications, earning an annual salary of $140,558. She is also the mother of Jeffrey and Alexandra Lebow. http://www.youtube.com/watch?v=8t9dRF0nUok you can go to the comment section where I give you more insight in to misogyny and also explain I am referring to David Fincher and why I said Peter!!!! Peter Finch is famous for what quote from the film "Network"? I am exhausted. So tired and I always feel like I am rushing. David Quintana attended both rallies downtown.. Here's my question, at the 13:50 mark (or so) r u the one with the sign..? No David! I love her sign. She looks like a mix of me and Lady Gaga --- great smile but not mine. Thanks for sending me this YouTube. Good work! Charles Barron sends a message to Mike Bloomberg and to Albany! Tax the rich and Mike you are not going to bust Unions. I will be uploading speeches l later and by next week setting up a new YouTube channel for the speeches and some of these photos show you how after the speeches union workers surround City Hall and march in a large circle around City Hall to send the mayor a message. Pure gangster....I was discussing Christine Quinn with a long term activist friend and he said Christine Quinn is a gangster. I agree. Christopher, one of Madonna's brothers who used to live down the hall from me and was always a nice guy noted that Lady Gaga's new song sounds like a rip-off of his sister's work. I am not quoting him. I had to smile. Madonna ripped off or borrowed or was heavily influenced by just about everyone from Mae West to Cyndi Lauper so what a tribute from Lady Gaga to "model" Madonna. Lady Gaga does have a Madonna-esque quality in her new song and of course some of her fashion wear but with the opening of the song "Born this Way" Lady Gaga has you laughing with that funny, smart sense of humor of hers as she spells out "H" "I" "M"mmm . If Gaga occasional channels Madonna it is a Madonna with a sense of humor! Lady Gaga does have a better voice. Now I am going to go listen to "Rain". Best known as the "house counsel" to the Gambino Crime family. Question: If true where did Mazer get the money to hire Shargel? p.s. There is good news though! We don't have to pay for his defense attorney! Someone in NYC gov. okayed high priced defense attorneys for Christine Quinn and staff including Sullivan and Cromwell -- the same firm Goldman Sachs uses. By the way -- are we in closer to recovering the 80 million dollars of tax payers money so far exposed as STOLEN and this was for CityTime which was suppose to prevent union workers -- low tier workers from stealing!!! 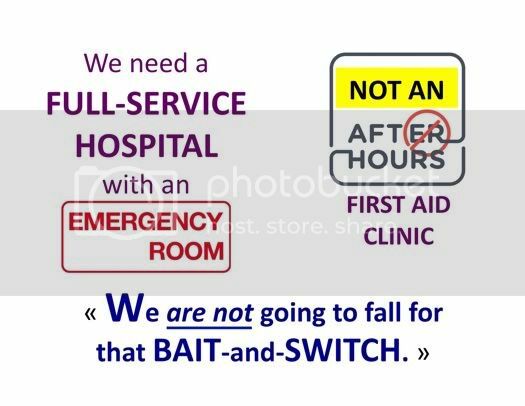 Yetta Kurland we need a hospital!!! W. Village this is a marathon but we must get a hospital! 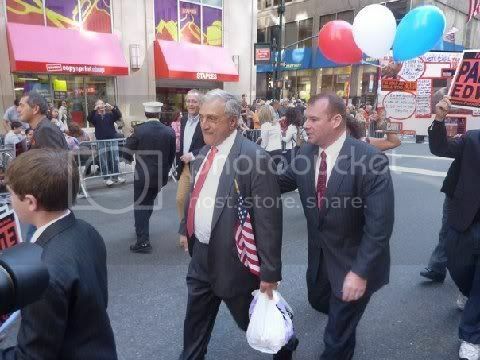 New York City Mayor Michael Bloomberg provided secret grand jury testimony in the case against his own reëlection campaign worker, John Haggerty, Jr.
Mr. Haggerty, right, escorts 2010 GOP gubernatorial candidate Carl Paladino during the Columbus Day Parade in New York City on October 11, 2010. Photo by Anonymous. During public proceedings in the criminal trial against John Haggerty, Jr., Assistant District Attorney Eric Seidel, one of the prosecutors in the case, told Judge Ronald A. Zweibel that Mayor Bloomberg had testified before a grand jury, and that the grand jury evidence supported the state's case against Mr. Haggerty. In June 2010, Mr. Haggerty was indicted for allegedly stealing $1.1 million in campaign related payments funneled by Mayor Bloomberg through his private banking accounts to the Independence Party of New York State. In 2009, Mayor Bloomberg was on pace to spend over $100 million dollars in declared campaign expenses through his committee to reëlect the mayor (CREEM). Because there was a backlash at Mayor Bloomberg's outrageous reëlection campaign spending, there must have been some sensitivity within CREEM to substantially exceed $100 million in declared reëlection campaign expenses, ergo the use of millions of undeclared campaign-related expenses from Mayor Bloomberg's personal and private banking accounts. In 2008, Mayor Bloomberg made private donations to the Independence Party of New York State totaling $1.2 million. Around this time, the New York City Council changed the term limits law without a voter referendum. Then, in 2009, Mayor Bloomberg was endorsed by the Independence Party of New York City. Ostensibly, Mr. Haggerty was to provide ballot security operations, which is a reëlection campaign activity, for Mayor Bloomberg. Which campaign laws did Mr. Haggerty break, if CREEM knowingly used Mayor Bloomberg's private banking accounts to ''wash in'' money in order to funnel the Independence Party donations to Mr. Haggerty ? What is more, the reporter Aram Roston from PolitickerNY has raised questions about Mayor Bloomberg's pattern in using private donations for campaign-related activities. Mayor Bloomberg described Irish New Yorkers as being ''inebriated,'' and he added that he was accustomed to seeing drunken Irish ''hanging out the windows'' of the American Irish Historical Society in their drunken state. The mayor's insult came during a speech he gave at the American Irish Historical Society, and his disparaging remarks triggered boos from the audience. Why Are They Closing St. Vincent's Hospital ? Four community activists were released from jail on Wednesday, following their arrest on Tuesday for having staged a sit-in at the former site of St. Vincent's Hospital, reported the Hedz-Up Report. Ms. Katz and the other activists were each charged with criminal trespass, but all they were trying to do was to bring a new hospital to the Lower West Side of Manhattan. Following is video of the a part of the press conference, where Evette Stark-Katz, one of the activists who was arrested, made a public statement. Why Are They Closing St. Vincent's Hospital? (Pt. 18) - Arrest & Release (Clip 1) from g. sosa on Vimeo. 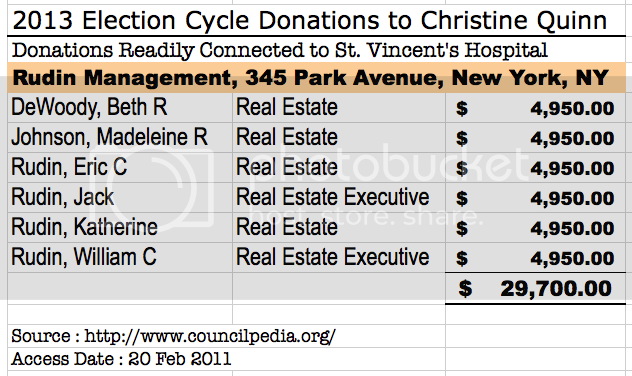 Corrupt Christine Quinn aggressively fund raising to be mayor -- sickening! Christine Quinn, Ms.Slush and Intimidation, aka as Mike Bloomberg's mini-me will never be mayor. 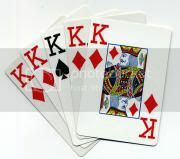 I am waiting for an App, a NY Post ticker of how much corrupt politicians lawyers are costing tax payers. Here legal team must be working over-thttp://www.youtube.com/watch?v=KEaki2DQ0_wime. I hope she gets a subpoena so she has to explain under oath how she brushed aside 2 investigations in to CityTime and if she used intimidation to prevent a 3rd? Quinn also pushed the great lie we needed Mike for a third term to help the economy. Look at the list of her campaign donors -- that is who she helped. She is all talk but her actions speak louder and she belongs in jail. The slush $ investigations are moving slower than a turtle in molasses. p.s. Page 6 keeps doing phony p.r.. for Quinn just like the do for guess who's love life which is a big farce...gee wonder what that is all about? Maybe after #OpEgypt and #OpItaly, we'll have #OpCityHall or #OpCityCouncil ? After Mayor Michael Bloomberg insulted parents who heckled Chancellor Cathleen Black, Michael Mulgrew, president of the teachers union, compared Mayor with Egyptian dictator Hosni Mubarak, reported The New York Post. Ms. Black's ''Awwwwwww'' moment came when she mocked parents, who were going to desperate measures to save several schools from closing, and her insensitive mocking and juvenile immaturity has inflamed the anger of parents and has shocked the conscious of even some school officials. In response to the despair of parents, Mayor Bloomberg has predictably unleashed a ridiculous backlash against Ms. Black's critics. Mayor Bloomberg, who subverted a public referendum to run for a third term as mayor, went on to say that angry parents were acting unpatriotic. "This is not democracy -- letting people yell and scream. That's not freedom of expression," Mayor Bloomberg said. "That's just trying to take away somebody else's rights. And if we want to attract good people to come and work for the public, you don't do this." 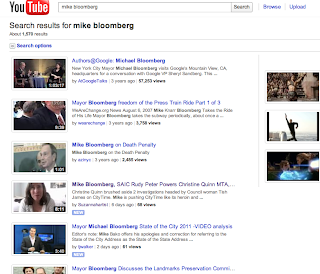 Under his tight fist of ''mayoral control'' over the school system, Mayor Bloomberg wields totalitarian control over the Panel for Educational Policy, which votes to close schools ; the Panel operates under the appearance of independence, but in reality the Panel is ''entirely undemocratic'' and takes its ''marching orders only from Bloomberg,'' according to the Post Mr. Mulgrew noted that if the Panel doesn't vote the way that the Mayor wants, he retaliates against them. ''The last time they voted against him, he fired them,'' Mr. Mulgrew said. Even The New York Times Agrees : the ''Fix'' Was In. ''The closing of struggling schools has been a key piece of Mr. Bloomberg’s agenda, and his eight-person majority has stood behind him, phasing out more than 100 schools, often replacing them with small schools and charter schools,'' reported The Times. While Mayor Bloomberg spent the week closing schools, firing teachers, and getting rid of classrooms and school lunches, City Council Speaker Christine Quinn was using NYPD as enforcers against activists outside a fundraiser for her presumed candidacy for Mayor in 2013. The City Council Sneaker Investigates the Very Idea That Wal-Mart Will Open a Store in New York City, but She Won't Investigate Why St. Vincent's Hospital Closed ? City Council Speaker Christine Quinn called Wal-Mart a ''union-busting, tax-evading, wage-correcting, job-destroying, civil-rights-abusing, food-stamps-denying multinational corporation.'' But Speaker Quinn won't investigate the shady and rapid closing of St. Vincent's Hospital. 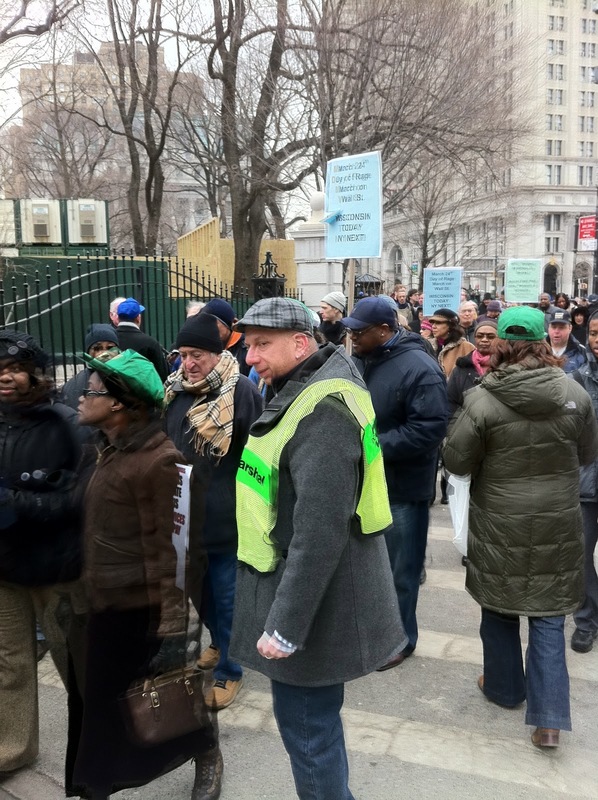 If Comptroller John Liu were to launch an investigation into St. Vincent's Hospital, he could count on the support of a few hundred thousand New Yorkers, who live in the former St. Vincent's catchment area, who have been left with no hospital in the Lower West Side of Manhattan. That area also happens to coïncide with what would be considered Speaker Quinn's strongest base of support, if she were to run for mayor of New York in 2013. I don't feel comfortable calling myself a political artist but I am using YouTube to talk about NYC gov starting with my favorite muse Mike Bloomberg who I painted in my favorite form of art making using paint brushes. 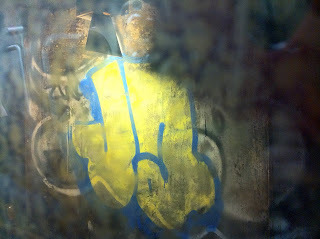 Go to the YouTube search engine and type in the names, Mike Bloomberg, Christine Quinn, Amanda Burden, even look for Rudy and CityTime, Peter Powers and you will see my nyc political art -- I don't do graffiti -- too much good girl training, even when I am bad, I am really, really good - I photographed beautiful graffiti down in the subway on walls that no one might see -- that leave you wondering how they artists even got there but mostly I feel people worked to hard to build, paint, make structures for someone to come paint all over them. 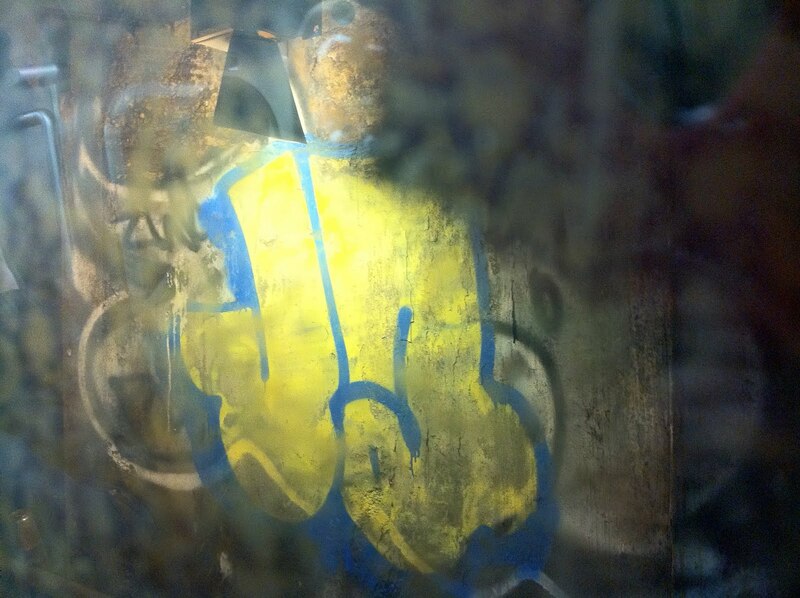 Would I like to make a graffiti statement on the steps of city hall, yes, a lot of them but I am not willing to go to jail and via YouTube I can reach so many more people and I have. All my work, my YouTube channel was removed a month and half before the election that was too close to call. I was wrongly banned from 28 hours for allegedly violating terms. Google apologized and my work was returned. It took a month to get my subscribers back. I parody the use of cleavage and so many people don't get it. I wish they could have seen my exhibition on breasts at Blue Stockings Bookstore! http://www.suzannahbtroyartist.com/skirtbook.html The Invitation to the Art Exhibition can be seen on the link and it says Reclaiming Breasts from the whimsical to the sublime to the angry. Most of my YouTube audience are really not savvy enough to get it but they do get the political message I am sending. The best part for me right now is when you go to the YouTube search engine and see things like this.... (click to see larger). NY Daily News comment section seems broke --- lucky for Mike! 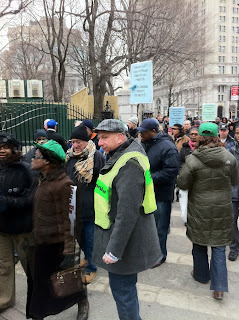 At Quinn Protest, A Show of NYPD Intimidation ? At a political fundraiser on the evening of Feb. 2, 2011, City Council Speaker Christine Quinn deployed a large team of police officers. 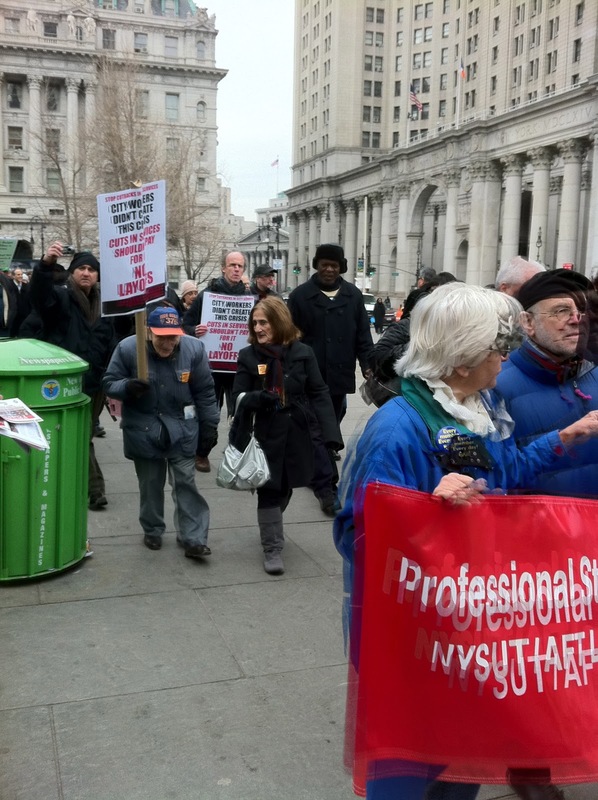 Three peaceful protesters, myself included, gathered to hold up a banner, asking for a new hospital for the Lower West Side of Manhattan, to replace St. Vincent's. Police told us to move, and one officer pushed me to get me to move, even though we were on a public sidewalk and not blocking traffic. Plus, there were no barricades, to indicate that there was a restricted zone. Is Speaker Quinn using city resources, and police, for campaign activities ? Who is instructing NYPD to intimidate protesters ?